[20:23] Blowing up with Eat Pili Nuts by Pili Hunters. 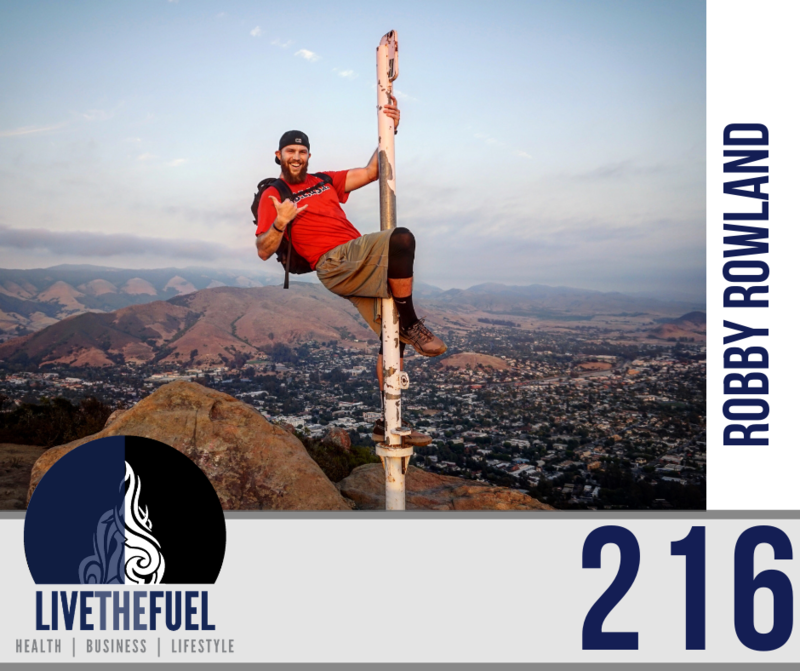 [25:15] Destracting Robby with my bike art, live on this show. Triggering his Baseball Pitcher ADHD. [26:45] Trying to talk about nothing relevant, reviewing our random discussion points so far in this podcast, including biohacking glasses and sandles. Connecting into the KETO lifestyle now. 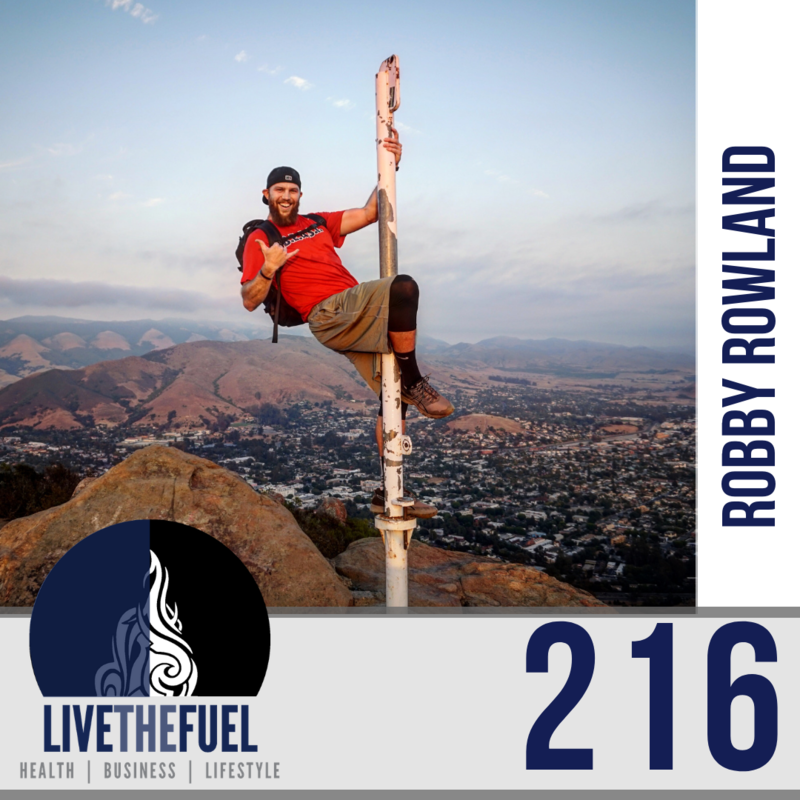 [27:20] Digging into Robby’s KETO focus, it’s not a Fad thing. Connecting on the Football player, Alex Smith’s article on intermittent fasting. [54:30] Healthy fats vs crappy canola oil, vegtable oils, corn syrups, and more. [55:10] Bromancing Vinnie Tortorich, talking crowdfunding on the successful FAT a documentary project on Indiegogo. Everyone has a unique platform, a unique ability, to reach an audience. This goes for social media or the people we encounter every day in life. We have the ability to affect someone else’s life for the positive. We as human beings have that power within us, even if we are “Joe Schmo”.